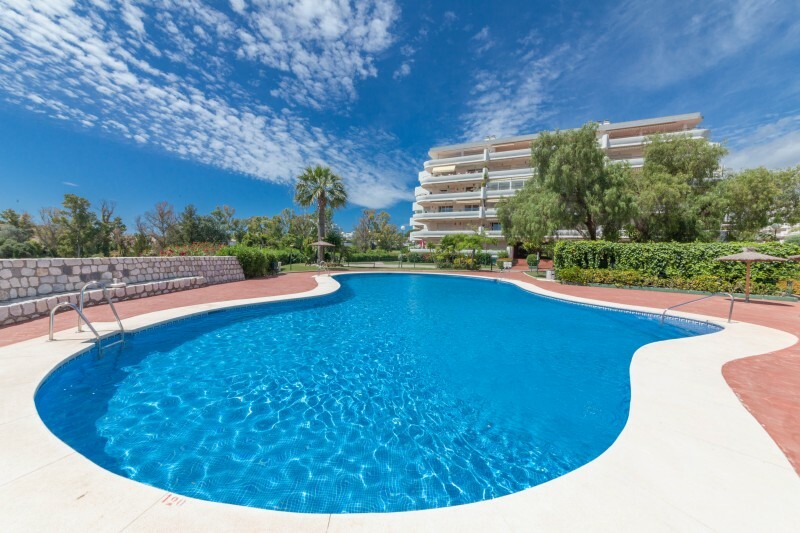 A fully refurbished 4 bedroom family villa walking distance to the beach and la Cabana Beach Club, Los Monteros Playa. 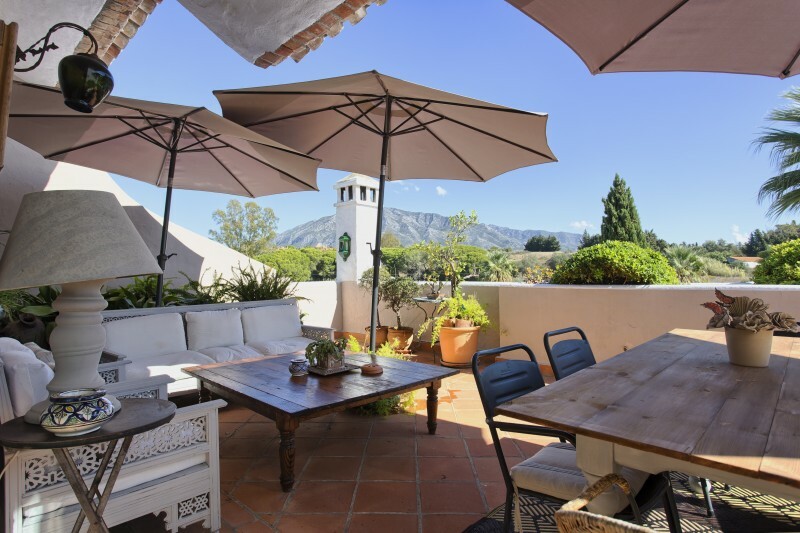 A fully refurbished contemporary style apartment in Campos De Guadalmina with open views over the golf towards the mountain. The View, Marbella. 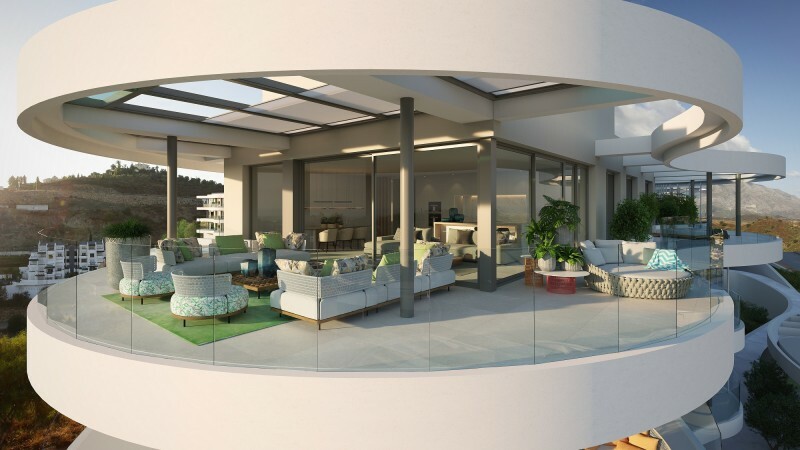 A very special individually designed off plan development of fabulous apartments between Marbella and Benahavis.